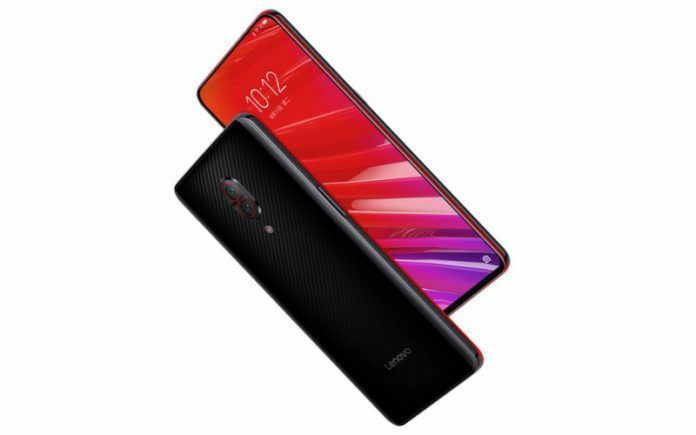 The Lenovo Z5 Pro GT was unveiled to the public at a launch event in China back in December of 2018. This smartphone will be the first to arrive with a Snapdragon 855 onboard, which will be paired with up to a whopping 12GB of RAM. Lenovo had previously announced that the smartphone would be up for sale starting from January 29. It so happens that the brand has begun a pre-booking campaign for this smartphone over a week before its launch. 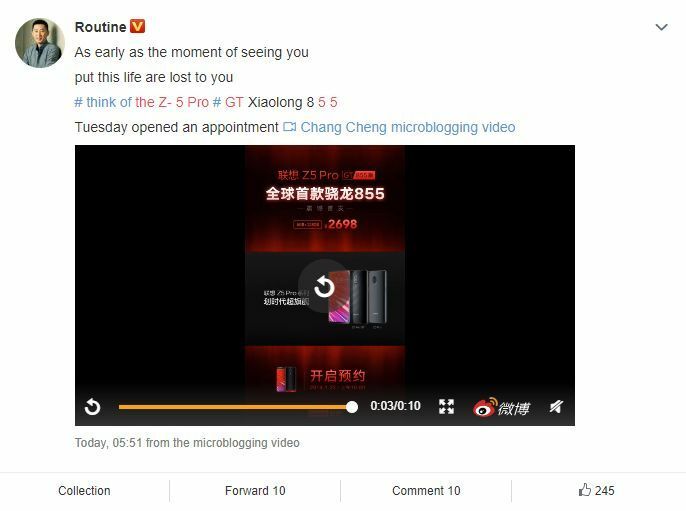 Lenovo’s VP took to the popular Chinese microblogging site Weibo to announce the commencing of pre-orders for the Lenovo Z5 Pro GT from January 22. 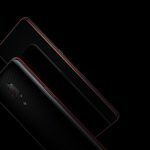 It seems that only the base storage configuration of this smartphone will be up for pre-order at this time. This model comes with 6GB of RAM and 128GB of storage, with a price tag of 2689 yuan (about INR 28,300). Upon further inspection, however, Lenovo’s official Chinese online store already has the reservation option up and running. We are not sure if this is some error or just a miscommunication on Lenovo’s part, but it looks like interested buyers have a head start if they want to increase their odds of grabbing this phone at launch. 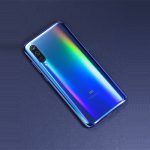 Apart from the 6GB RAM variant, the Lenovo Z5 Pro GT will eventually be offered in quite a few other configurations. These include 8GB RAM + 128GB storage, 8GB RAM + 256GB storage, and even 12GB RAM + 512GB storage. The top end variant of this phone is priced at 4,398 yuan (INR 46,000 approx.). Not only is the Z5 Pro GT the first smartphone to go on sale with a Snapdragon 855 SoC powering it, but it is also the cheapest. 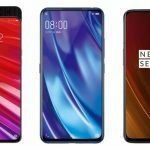 The innovations don’t stop there as the phone ingeniously avoids having a notch at the top with the use of a sliding mechanism to hide the selfie camera behind the display. This display uses a 6.39-inch AMOLED that offers a Full HD+ resolution, HDR10 compliance, DCI-P3 color gamut coverage and a 600 a nits peak brightness. The hidden selfie camera is comprised of 6MP + 8MP dual-camera setup, while the back of the phone offers a 24MP + 16MP setup. The phone runs on Android 9.0 Pie by default and ships with a 3350mAh battery. 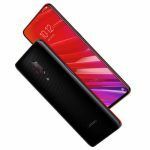 While the Lenovo Z5 Pro GT might be the most affordable smartphone to be powered by a Snapdragon 855 chipset so far, it remains to be seen if it will actually be the best overall. All the top brands are expected to start revealing their 2019 flagship offerings soon. Samsung will be one of the first with its Galaxy S10 lineup. Then we have rumors of the upcoming OnePlus 7 which will likely feature this chipset. Even Xiaomi’s recent endeavor with the Redmi sub-brand is expected to present an affordable Snapdragon 855-equipped smartphone. Regardless of how things turn out, 2019 is on track to be an exciting year for smartphones.